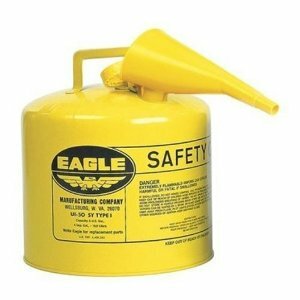 Working around a shop or job site that keeps several types of fuels for various equipment creates the risk that someone will eventually pour the wrong fuel into the wrong equipment. Like gasoline into a diesel forklift. Mistakes do happen! They can also be very costly and potentially dangerous as well. 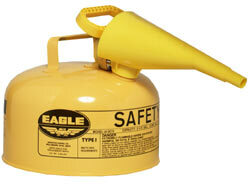 The best practice for safety is to use color coded cans for different types of fuel. 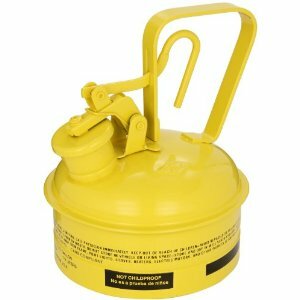 It has become customary for Diesel Fuel to be stored in Yellow fuel containers. 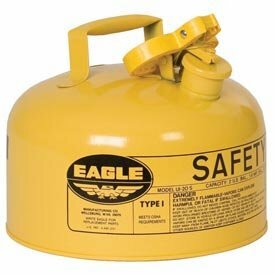 These diesel fuel cans help to minimize mistakes. 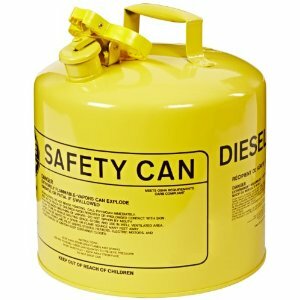 This Type 1 diesel fuel container has all the features of our red gas cans and other fuel storage containers except that it is yellow. Our containers can also be labeled for even clearer instructions. Take a look at our handy chemical compatibility guide. 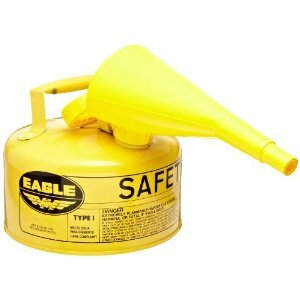 This Type 1 safety can is also available in other colors for distinguishing different fuel types. 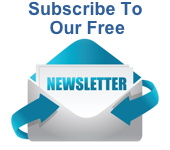 See category page for more info. 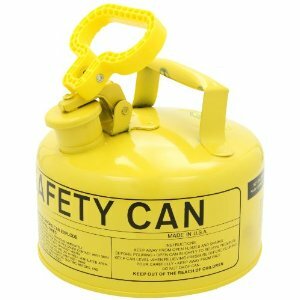 Safety Can Chemical compatibility guide.